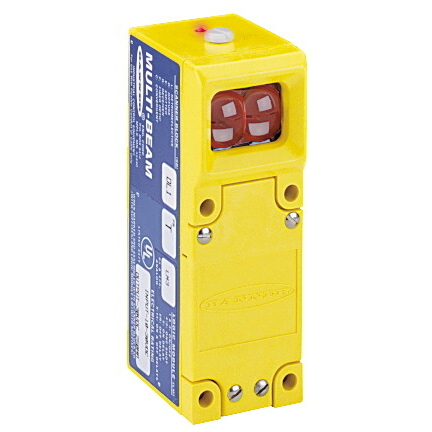 MULTI-BEAM: 3/4 Wire Scanner Block – Convergent. Focal Point: 38 mm; Input: depends on power block. Output: depends on power block. Interconnecting Pins.